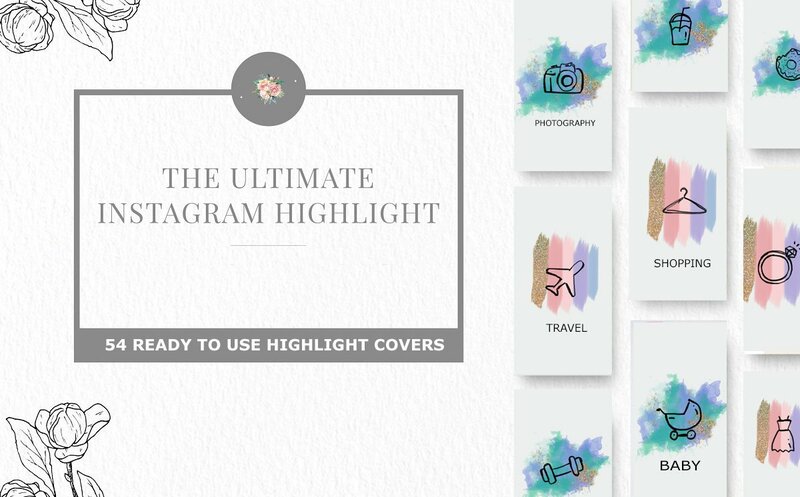 This MasterBundles bundle includes 54 Instagram Highlight template files. 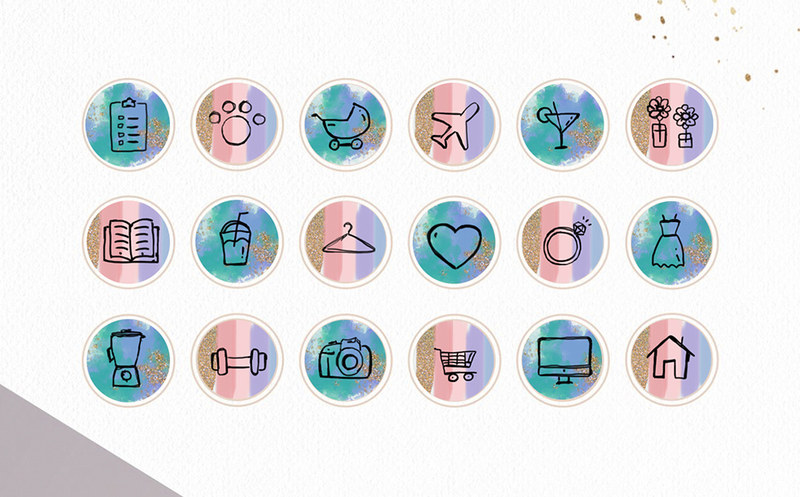 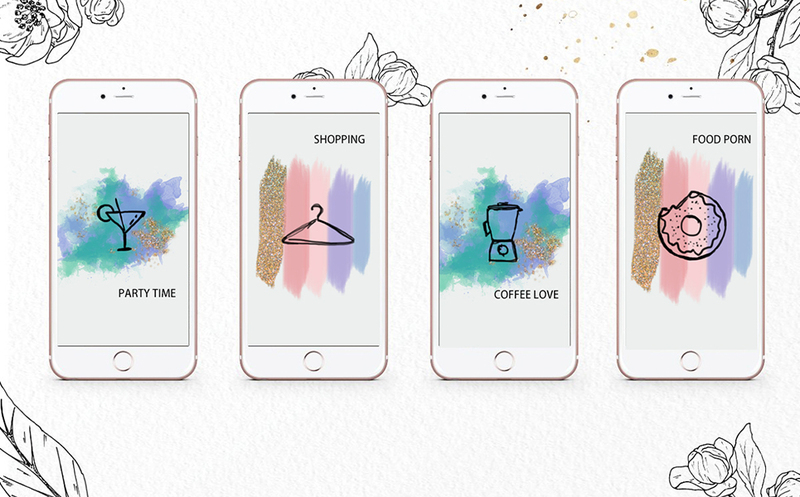 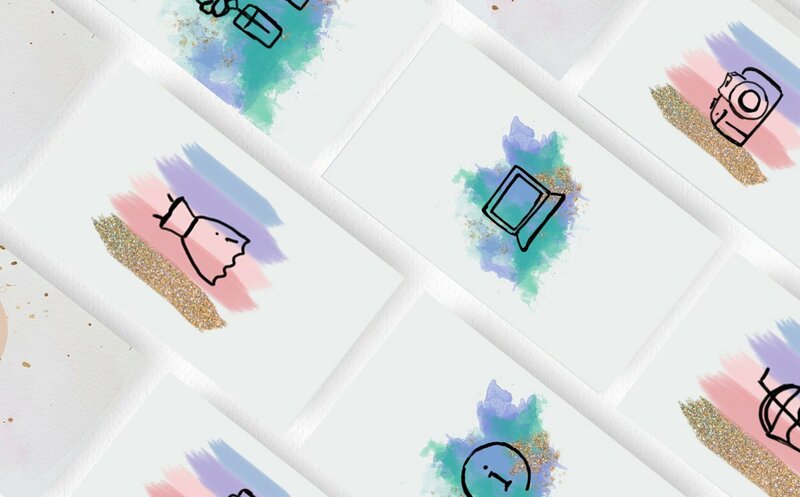 Each template is easy to customize and ready to be used for your Instagram. 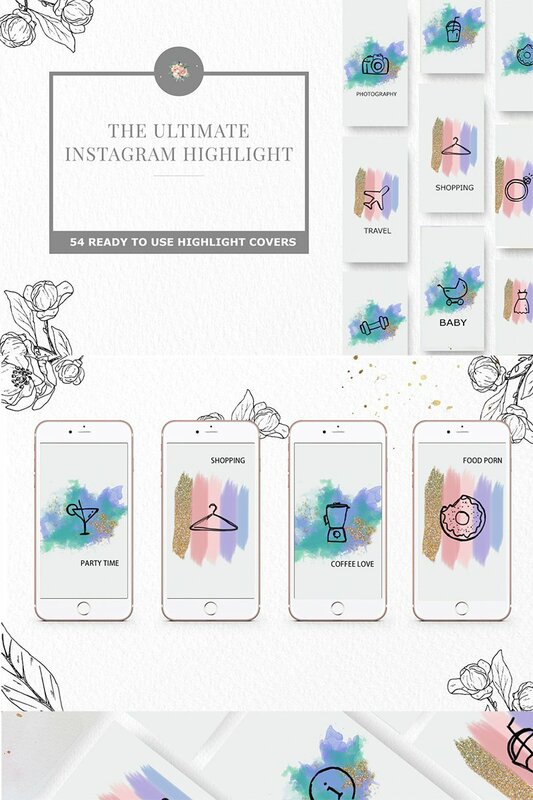 These templates are ideal for photographers, designers, creative entrepreneurs, or anyone looking to upgrade their Instagram in a stylish and professional way!